I love the idea that Jag is making these again, even if they're going to stop at 25... Check out the full story on what's happening here. 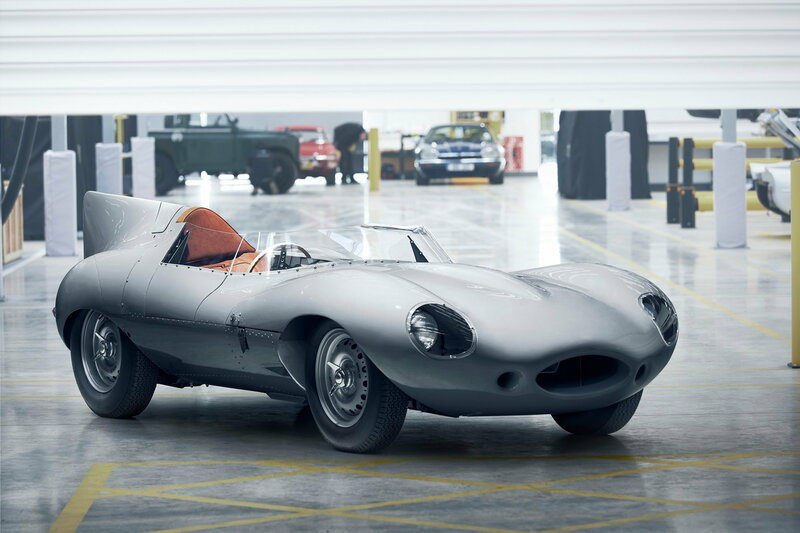 I have to admit though, that I think the C-type is even sexier. 2000 to 2003 S-types car prices hitting new low? Oz Leonardo 3, Brand New 20 Inch Rims For Sale 1499$. Brand new, in the box! FS Lotarev P7 (Q45 rep) Projectors Brand New w/Brand New 8000k HID bulbs.